Judith Jamison choreographs Riverside, set to music composed by Kimati Dinizulu, for the Company. Two more studios are added to expand the capacity of Alvin Ailey American Dance Center and provide more rehearsal space. 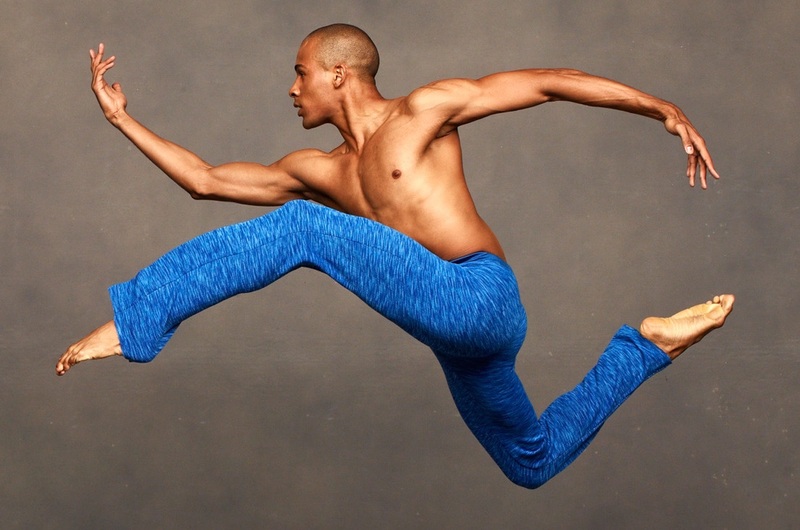 Masazumi Chaya stages Alvin Ailey’s The River for Ballet Florida and the National Ballet of Prague.